Heading out for the swim in 2018. 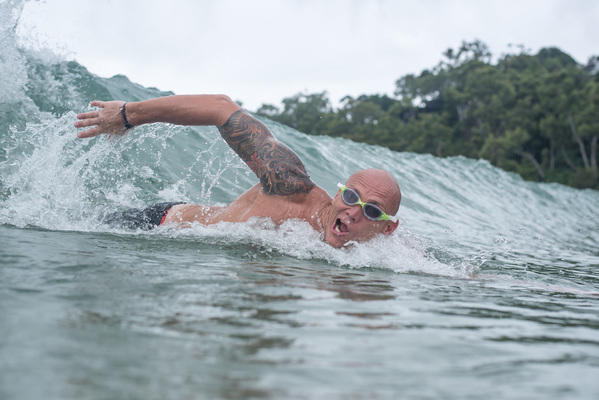 The Noosa Summer Swim which returns to Main Beach this weekend is a bucket list event for any keen ocean swimmer with a festival atmosphere that only Noosa can deliver. 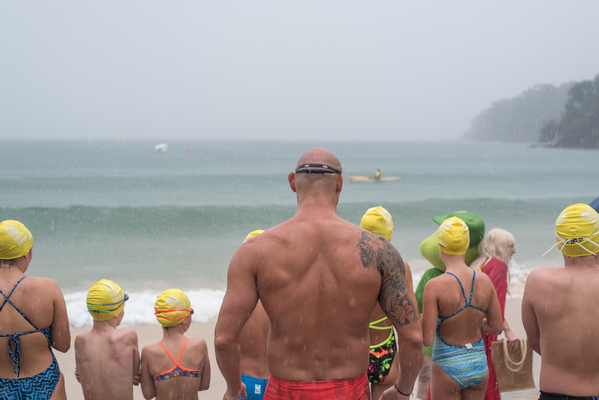 Presented by Olympian Michael Klim the World Series Swim event will again offer a range of distances for every ability, from junior 300m event to a 1km short course or a social 1.5km swim to the 5.0km Noosa Grand Prix where seasoned swimmers can push their limits along side current Olympic swimmers. This weekend the Klim kids – Rocco, Frankie and Stellar – will be on the start line alongside their Dad. 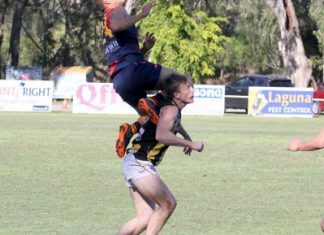 “The kids have seen my photos from Noosa each year and asked when they get to come along,” Michael said. The two-day program kicks off with Sunrise Yoga daily at 6am. On Saturday there will be junior events plus short and long courses (1km, 2km, 3km) – these ones are for the masses and all ages. 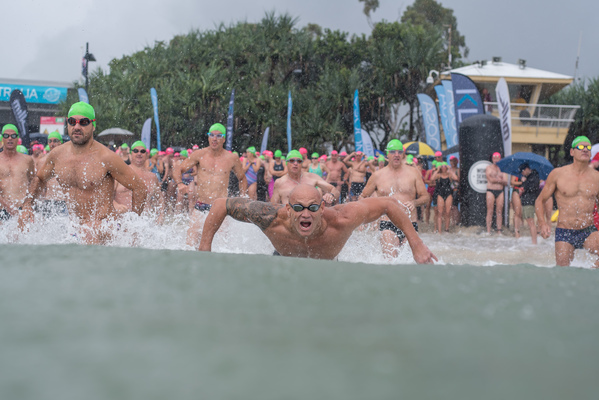 In 2018, the new 5km Noosa Grand Prix was contested by some of Australia’s most talented pool and open water swimmers. The field for the Grand Prix on Sunday will be limited to just 200 swimmers and is sure to attract some international talent. World Series Swims events are at Mooloolaba, the Gold Coast, Sydney and Portsea in Victoria and every location has its own unique course options.